Different Hair Styles For Different Occasions, Different women feel comfortable in different hairstyles. However, the influence of seasons and weather in the selection of hairstyle can’t be denied. In summers many women opt for short hair and so they also choose those styles which can be easily made with short hair, in winters however it is quite the opposite. Many working ladies also opt for short hairstyles because they are not only easy to do but are easy to manage as well which essentially means that women can concentrate on work more freely i.e. without having to worry about tying hair in a pony every now and then. Another important aspect of short hair is that they cover only a small portion of the woman’s face which gives her the luxury of showing off her facial features. Pixie cut is an ideal example of trendy haircuts made from short hair. There are those hairstyles in women fashion which can be linked to particular occasions. 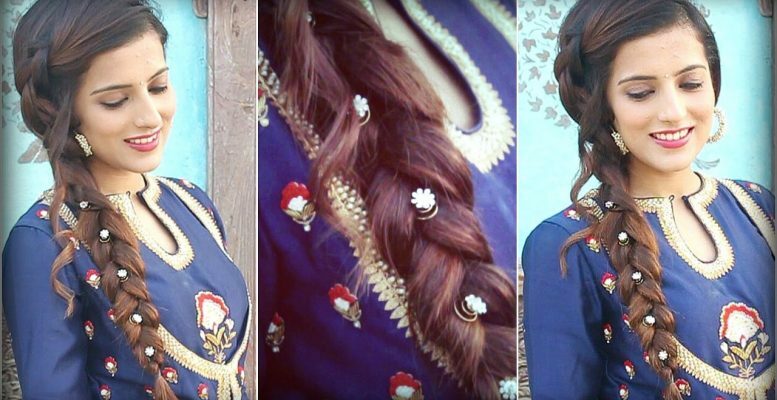 For instance the requirement of hair cutting and styling is different for wedding ceremony and completely opposite for an informal party. 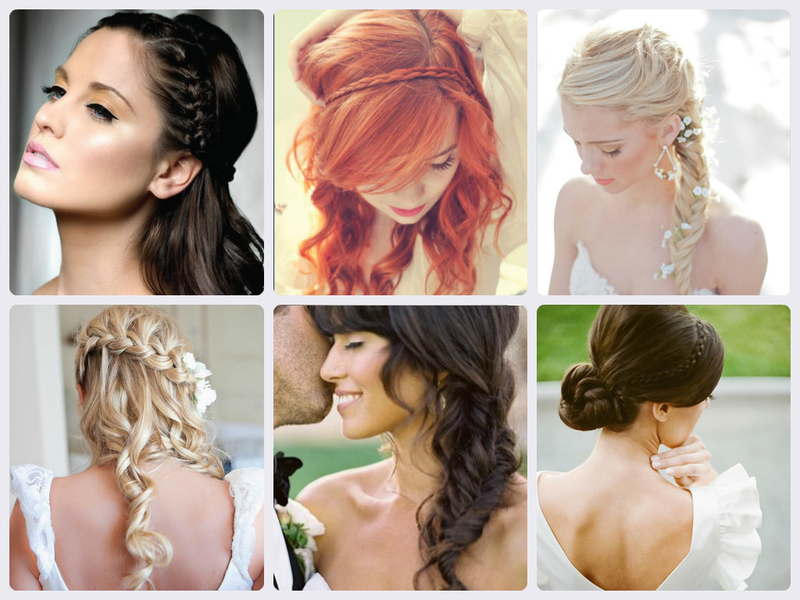 For women the up- do is the favorite when it comes to wearing an elegant hairstyle to the wedding. There are different kinds of up-do. French twist and tousled are the two most commonly used up-do. The best idea however is to consult with the hairstylist about the style that you wish to have and then use reason to find out whether it will look good on you or not. Long hair is a rare finding in today’s women. However, if you have long hair then you are at an advantage because there are plenty of styles which you can make from long locks. Ringlets and tousled layers are the two common and popular hairstyles of long hair. Tousled hair tyle is easy to get because it involves leaving only long layers during styling. It works best on medium hair i.e. one which are not too thick and not too thin. Ringlets on the other hand can be obtained simply by using curlers along with hair spray. In Ringlets the whole process revolves around cutting hair and then fixing them in place. You can give different shapes to the ringlets. You can even turn them into buns to give yourself a classy and stylish outlook. No matter what hairstyles you choose the most important thing is that it should be able to give you a sense of pride and self confidence.